When you love nature, this is the place. Near Vidigueira, Alentejo. - Property for sale. Ref 39052 : When you love nature, this is the place. 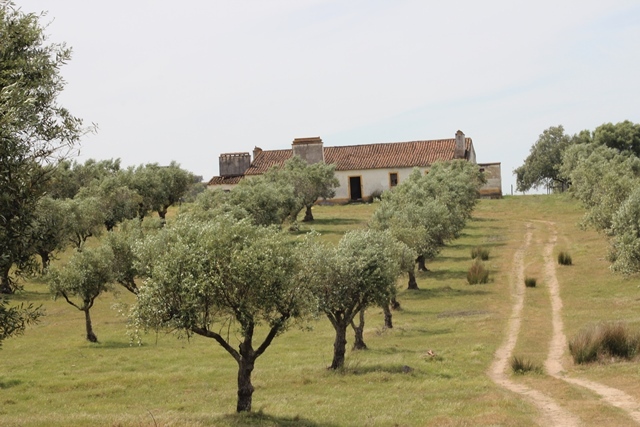 Near Vidigueira, Alentejo. Full Description: When you love nature, this is the place. Near Vidigueira, Alentejo. An old Monte, farm, to restore/change plus 2 other buildings, together 417 m². Also ideal for a B&B or for horses. 20 Hectares with olive trees. Main building: 2 Living rooms 2 Kitchens 2 Bedrooms Bathroom Room with a traditional oven 2 Storage rooms Horse stable Other buildings: Shed, bathroom, veranda, water deposit. This listing has been viewed 966 times.